1. the part of an artless, innocent, unworldly girl or young woman, esp. as represented on the stage. btw, hahaha its so interesting how u came across my blog through a mistake.. hehehe..
i like the hat very much! 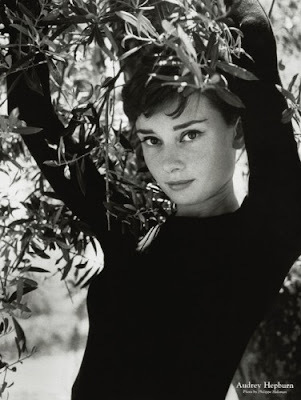 and audrey is an absolute style icon! Thanks, Barbro. I KNOW you've got good taste! @ TragicallyChic: I'm glad I found you! @ Marta: we sooooo think alike. xo.